A growing number of M9 cameras have been developing white spots on their sensors caused by corrosion of the sensor cover glass. No amount of cleaning would correct the problem and up until now, photographers were left holding the bag. All that has changed as Leica has stepped up and is now offering free replacement sensors for everyone affected by this malady. Hit the jump for more info! The “CCD Gate” issue was first reported by La Vida Leica and affects all Leica cameras that use Leica’s much loved full frame CCD sensor. This includes the M9, M9-P, M-E and M Monochrom as each of these cameras contain the same CCD sensor covered by Schott S8612 glass. At this point the issue does has not been seen on M8 or M 240 cameras. 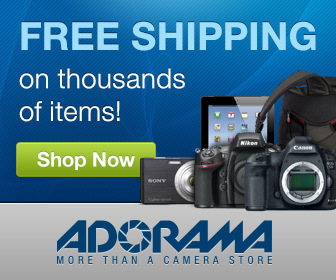 You can test to see if your camera is affected by taking a picture of the sky at a small aperture like f11 or f16. The issue shows up as white spots that look quite different from the darker spots you’d see if the issue was caused by dust or oil. This is an example of the internet working at its best. The revolution started when l-camera-forum members reported strange white spots/corrosion issues on Leica M9 cameras. As the number of users affected with this problem continued to grow, Leica had no choice but to address the problem. The final solution was to replace affected sensors free of charge is is more than fair and refunds are being issued to anyone who paid to have a sensor replaced for the same issue. It’s a clear example of a company acknowledging a problem and correcting it without comprimise. Granted, it took a few months of back and forth for Leica to identify the issue as being their fault but they really stepped up to the plate here. The M9 (and its many variants) is a cherished camera for many street photographers and that CCD sensor is the stuff of legends. No other camera comes close to the rich color and saturation of the M9. And now it’s clear that Leica is dedicated to its customer base even when there’s no chance of a new sale. Hats off to Leica for standing behind their products in this manner. 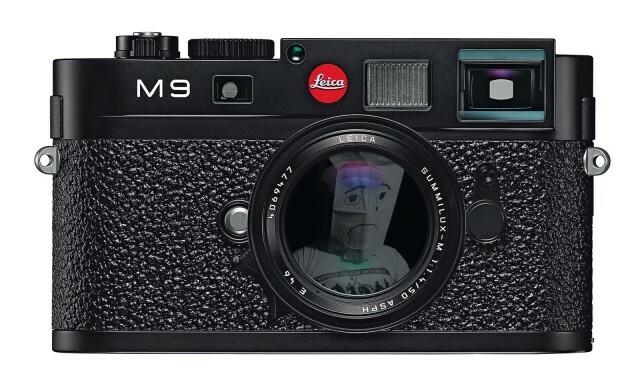 What’s your take on Leica’s response to the M9 sensor corrosion issue? Too little, too late? Or the right way for a high-end company to treat its customers? Post your ideas in the comments below and keep the conversation going!